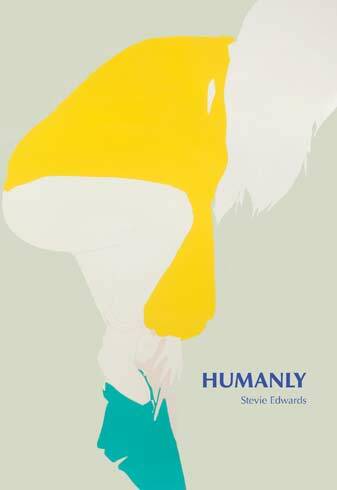 Stevie Edwards’s Humanly bravely and vulnerably confronts the complexities of living with mental illness in a voice that is equally feral and crafted. Through a gorgeous and gorge-filled landscape, these poems struggle with dislocation, past sexual trauma, grief, the chronic looming of psychiatric wards, and a constant attempt to redirect patterns of suicidal ideation. Poetry Suite @ NAILED Magazine, featuring three poems from Humanly.